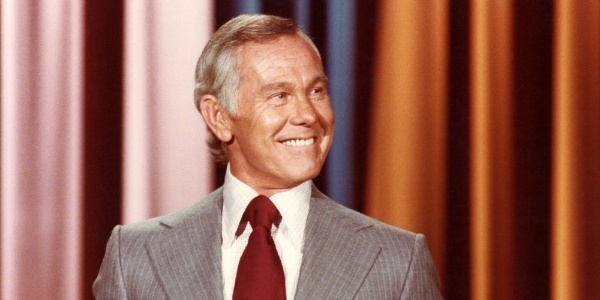 For 30-years Johnny Carson hosted the "Tonight Show." We take a look at his life and why he and his show were so special and unique. Comedians, actors, and famous entertainers reflect on this man's life and why he was so cherished by the American people.